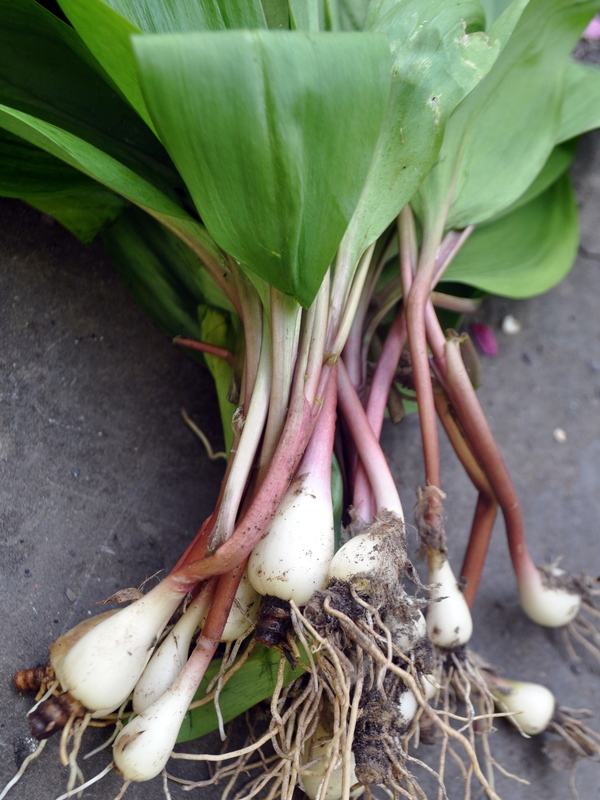 Hey, it’s almost ramp season. I’m excited. Probably more than I should be . Three of my Little Preppers went on a walk along the creek in back of our house the other day to hunt down some ramps. Ramps are pretty awesome. Some people call them wild leeks and they are close to real leeks but not quite. 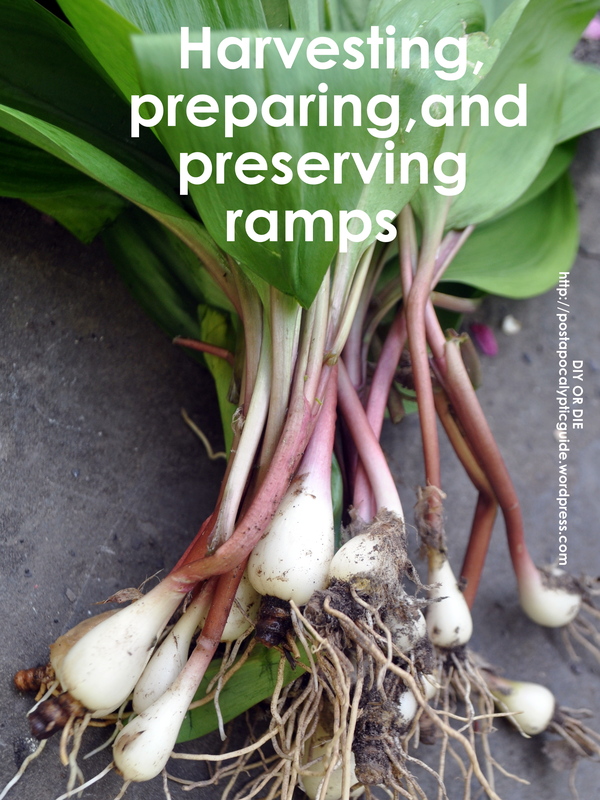 For one thing, ramps are much easier to clean and prepare. They grow in wet ,woody places, usually near streams or ponds and lakes. In the springtime , you’ll be able to smell them before you see them usually. They have a garlicky -oniony scent. To harvest, you just give a yank and they come right up out of the ground. Next Next post: Lunchtime Links: Recipes for Novice Canners and FREE Non-GMO SEEDS!